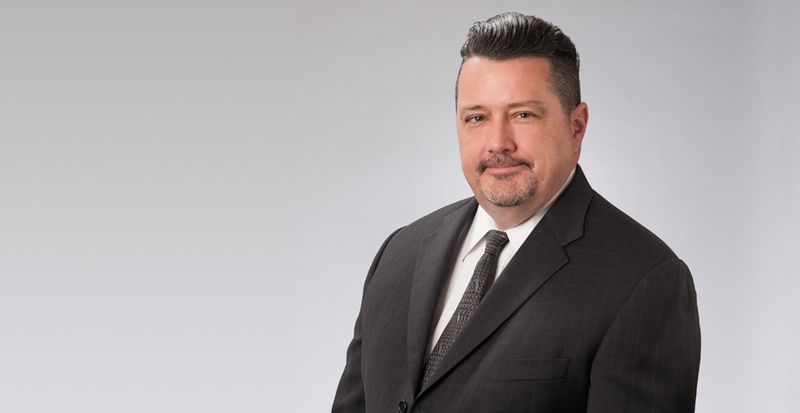 William (Bill) Mall is a Partner in Selman Breitman’s Orange County office and is a member of the firm’s Commercial Litigation, General Liability, and Trucking and Transportation practice groups. Bill represents businesses in general liability defense matters, as well as business disputes, including cases arising out of vehicle fleet operations, private vehicles used in deliveries, and general personal injury matters arising out of the operation of a large vehicle fleet and work force performing work in consumer's homes, as well as premises liability in retail stores. Bill’s clients include satellite television providers, restaurants, and large and small businesses. He also has experience in representing businesses, including aerospace companies, in disputes that involve complex issues such as wrongful termination, sexual and other types of harassment, and other employment issues facing his clients. His extensive background in the defense of medical malpractice matters has given him an understanding of medical issues and experts that is extremely useful in the defense of personal injury claims. Bill's litigation experience includes several jury trials, including the defense of personal injury claims, including catastrophic injuries; discrimination, including a federal civil rights jury trial; and business litigation. Most recently, he defended a personal injury case involving a fall from a ladder onto concrete, resulting in serious facial fractures and a claimed loss of memory. He was able to leverage a mistrial into a dismissal for a waiver of costs. He has also handled bench trials and binding arbitrations, including medical malpractice matters. With years of experience in business litigation matters, Bill is able to assess general liability, business disputes, and employment-related matters at the outset, considering the facts as known, as well as the ramifications of various approaches to litigation, be it settlement, vigorous litigation, or the combination of both approaches. This enables him to evaluate disputes and rapidly assist his clients to decide the most appropriate response to any such situation. He works closely with General Counsel and claim representatives, as well as directly with clients to formulate a case-by-case response to each matter, as well as overall approaches to litigation in general. His attention to and responsiveness to the individual wants and needs of his clients ensures that his clients' expectations and goals are met. Bill is originally from Salina, Kansas and presently resides in Fullerton with his wife and daughter. A satellite service provider was defended against a cross-complaint by a homeowner. A subcontractor at the home to perform maintenance was seriously injured when he fell through an attached porch roof. He sued the homeowner for personal injuries, and the homeowner sued client. It was successfully shown that client owed no duty to the injured subcontractor, and a dismissal was obtained from the homeowner after review of the authority upon which a motion for summary judgment would be brought. The matter was dismissed without the need to finalize the dispositive motion. A satellite service provider was represented in an action against the company, the fleet rental company, and the driver. This was an auto-versus-auto collision in which the company vehicle left a stop sign and entered traffic, striking the plaintiff's vehicle and pushing it into oncoming traffic. One plaintiff was taken by ambulance to an ER and received a comprehensive workup, which resulted in billing of $14,000. Thereafter, both plaintiffs sought extensive chiropractic treatment of approximately $8,000 and $12,000, including an MRI that showed a bulged disc that had previously been asymptomatic. Dismissal of the fleet company was secured through stipulation. Later, using the recent Howell v. Hamilton Meats holding, the medical specials from the ER visit were successfully reduced to $1,202. The two plaintiffs settled for $10,000 and $25,000, respectively. A satellite service provider was defended in an auto-versus-pedestrian accident. Plaintiff was struck by a work truck while riding his bicycle in a crosswalk. Plaintiff was knocked unconscious from the impact and was taken to the ER for workup. Plaintiff also claimed leg injuries. In light of our argument that Plaintiff was illegally opposing the flow of traffic, the matter was settled for $6,750. A satellite service provider was defended in an action against the company and its driver, following a collision in which the company vehicle rear-ended four vehicles at a red light. The company driver was clearly at fault. Compounding the liability issue was the fact that the driver was driving on a suspended license due to a DUI two weeks prior to the collision. Two plaintiffs claimed soft tissue injuries, one of whom was transported in an ambulance to the ER. The matter was settled before the plaintiffs' attorney determined that the DUI violation existed. Total settlement was $7,000.